Grab your copy from your favorite retailer! 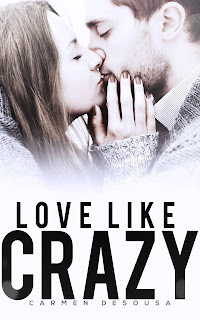 Eighteen and in love, Jesse and Kayla now have everything they've ever wanted--until tragedy strikes. Now, thrust into a world of heartbreak and grief, others insist they are too young. But when you find the love of your life, no matter how young you are, no matter what happens, the only thing you can do is hold on and LOVE LIKE CRAZY. Some lucky women meet the man of their dreams and live happily ever after. 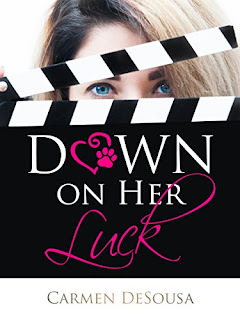 Some lucky women focus on a career and make their own happily ever after. And then some women wake up after fifteen years of marriage and discover that their luck just ran out ... right into the arms of another woman. After Jana Embers divorces her unfaithful husband and quits dating the male species altogether, she decides that a career in writing, learning to whitewater kayak, and adopting a persnickety calico will keep her plenty busy during the day. And a perfectly sized and shaped device will keep her satisfied at night. 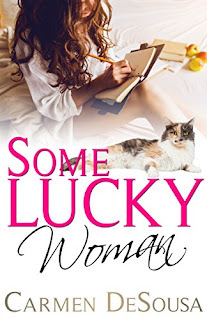 But when she injures her shoulder and cannot write, she needs the help of Dr. Adrian Kijek, one very frustrating physical therapist who hates her simply because she wrote a book about not needing a man … or so she thinks. All Three Parts are in ONE BOOK! The next book in the series is now available! The last thing Alaina expects is to be happy returning home, especially when fate not only tosses an abandoned puppy into her lap, but also practically embeds Markus Klein into her life. That wouldn't be so bad, if she hadn’t spent the last twenty years trying to forget him after the night they crossed the “just friends” line. 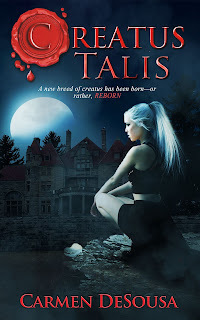 Now, torn between a love she thought she lost, and one she never knew existed, that vicious harpy some call fate dangles Alaina’s dream opportunity -- a leading role -- in front of her. 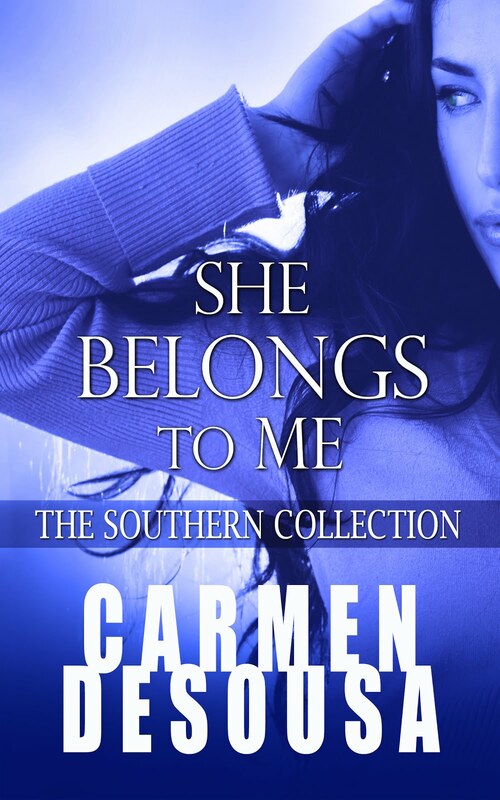 Her only problem… Going after her dream could jeopardize her chance at love. 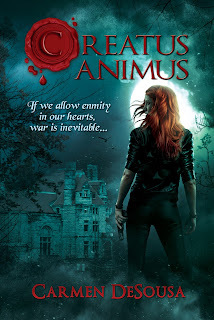 You can officially download CREATUS ANIMUS Today! Oh, and as I promised, if you've already purchased the boxed set, it is updated with the new release. If you don't know how to update your set, simply leave a comment below, and I'll help you out. 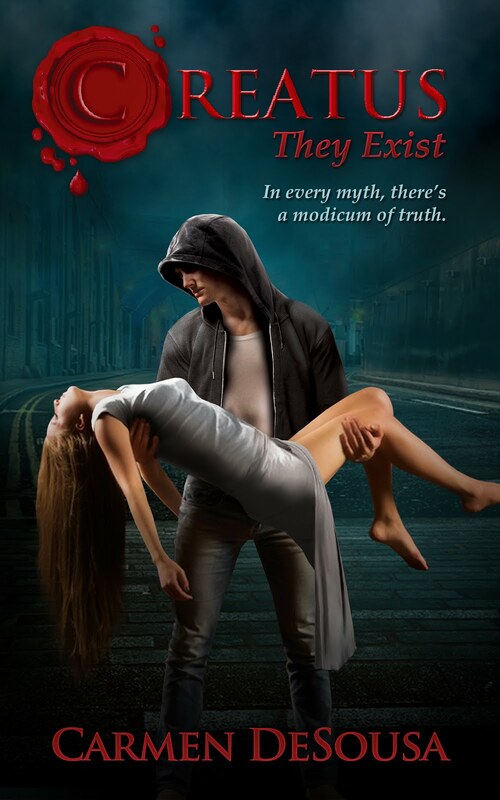 If you haven't read the Creatus series yet, or would like to share it with a friend, here's your chance. The Prequel and Book One are available in a Special Edition Set for FREE! If you haven't read the first three books, don't click this sneak peek.